The Third Collection from Zoya's Fall Collection 2012 is called: The Diva Metallic Collection NYFW (New York Fashion Week) 2012. 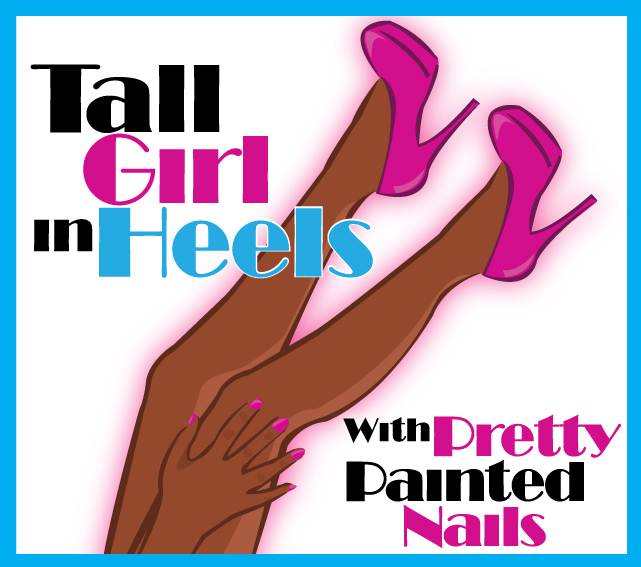 If you missed the first two parts Designer and Gloss they can be found by clicking them. It's all about the metallic and shimmer in this collection. We'll begin with Zoya's description and then I'll give my descriptions and opinions. Daul: Magic violet foil sparkle metallic"
Elisa is a very pretty medium to dark red metallic. She is a pretty shade of red and is gorgeous is the sun! Elisa applied very well. I really liked this color. Suri is a beautiful purple with pink shimmer throughout. She applied great!! I had no issues with Suri except picking up the gorgeous purple metallic that she is in person. I picked the picture that best represented Suri with the metallic finish and pink shimmer, but Suri is a true beauty in person. Song is a beautiful navy blue metallic with royal blue shimmer! Of course, I love this color!! I had no issues with applying Song, but after removing I noticed a little staining on my nails. Ray is somewhere between a pine and hunter green. I had no issues applying her, the polish was a tad too thin and made Ray a definite 2 coater. Ray is a metallic as well and has no streaks. My lighting and flash made her appear streaky in the above picture, but this is not how she looked in person. FeiFei is charcoal blue-grey with blue, pink and gold micro glitters throughout. FeiFei is a 2 coater and applied with no issues or cleanup. I really liked this polish! This is a great combination! FeiFei had loads of shimmer and is definitely one of my favorites! Daul is a purple base metallic with purple and gold iridescent micro glitter. Lovely glitter polish! Daul can be a one coater depending how dark you want the purple base. 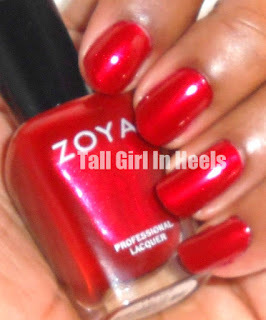 Overall, I give Zoya an A on The Diva Metallic Collection. The color here are great and the Metallic gives them each a great finish. You can purchase The Diva Collection here! Zoya Robyn -Try It On Tuesday! !